Did You Hate How Lucrieta was Beaten up Naevia After she found that Naevia was Having Affiar with Crixus.. In Season's Finale Do You Think Spartacus Will Defintely Kill Batiatus? Do You Love the Background Music during the Battles? 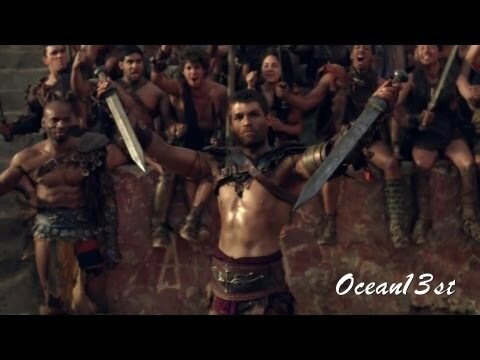 Who are the top 5 best fighters in Spartacus ? Dock Floats Ltd. offers durable aluminum swim rafts that will suit your needs. If you need high quality marine hardware products and accessories then you are at the right place. Who plays Titus Lentulus Batiatus? Are you excited to see Batiatus again?